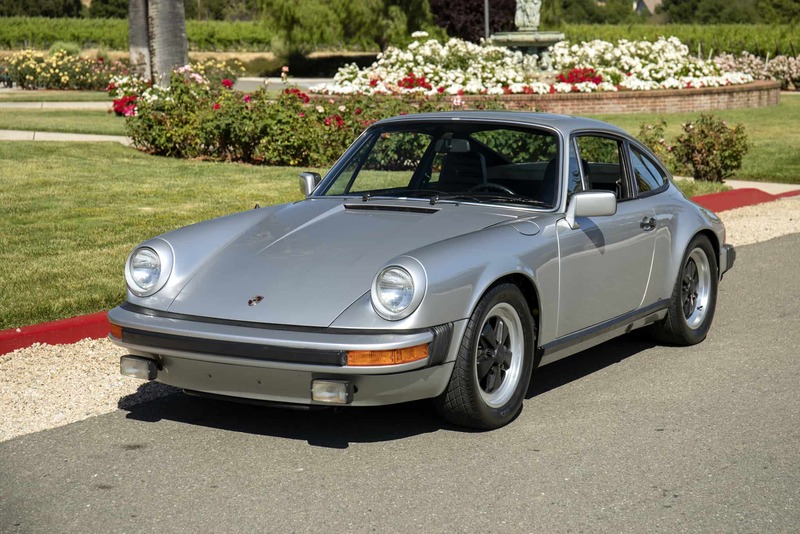 Garaged 1978 Porsche 911SC Coupe with 67,578 original miles: Excellent color combination; numbers match; original interior in excellent condition; fully-serviced and running well. Two owners since new; always garaged; rarely driven. One repaint since new (dismantled, windows out). We go to extents to document our cars in pictures and provide the most transparent listings on Ebay. Please study the pictures carefully rather than requesting descriptions. Please complete any inspections or ask any questions prior to bidding or committing to buy the car. Thanks for the interest!